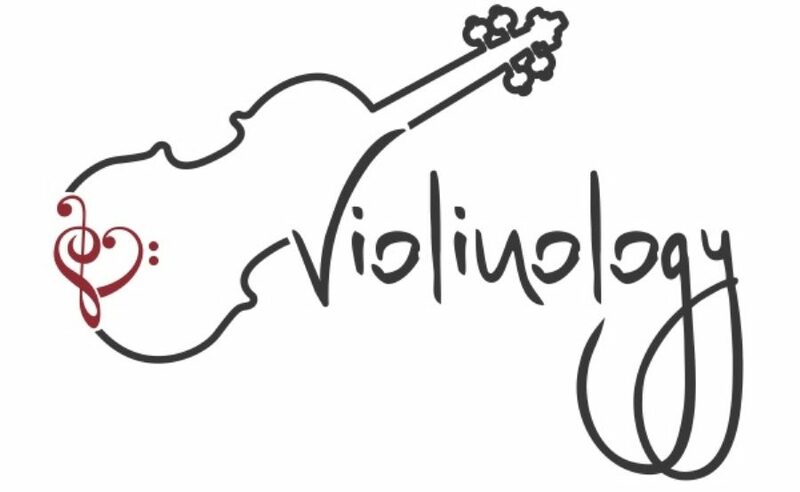 There are thousands of books out there for violin students just getting started. But there are only a select few that speed up learning and make the experience that much more easy. For example, “The Doflein Method: The Violinist’s Progress” is a great series consisting of three volumes that will guide you through your first years with ease. “Volume I: The Beginning” starts out with how to display correct posture and goes all the way to learning short pieces. I loved this book when first using the violin because not only did it teach me finger patterns and technique along the way, but also introduced me to music terms I would need later on. “Volume 2: Development of Technique” helps students learn musicality, elements like pizzicato and staccato, and duets. Starting out first with simple phrases, this essential book is a great help to learning pieces in different keys. I found this book a great help and I know it can benefit your playing too! “Volume 3: The Second and Third Positions” made learning to shift way easier than what I had expected. For many, getting up to those position is a hassle and takes years to learn. However, going through this book decreased that time in half because of the gradual results. This book starts with simple, one-string phrases and then eases into etudes.